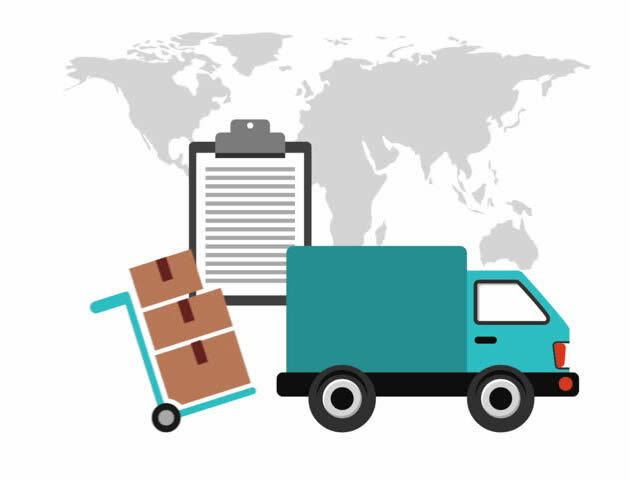 PFCEX‘s international logistics network provides customers with global borderless logistics services. 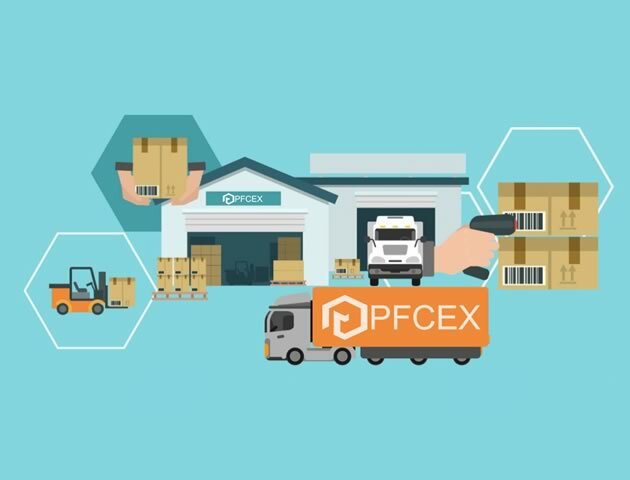 PFCEX is a well-known e-commerce logistics service provider in Vietnam. We has its own international logistics freight inquiry platform, e-commerce storage system, and provides e-commerce logistics support services in Singapore, Malaysia, Vietnam, Thailand, Indonesia, the United States and the United Kingdom. 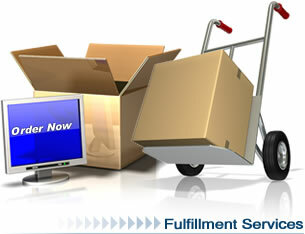 Provide reasonable services that suit product characteristics and cargo volume. 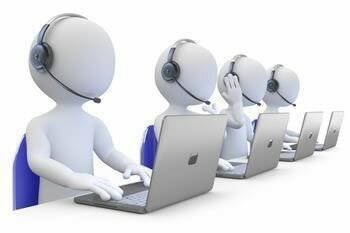 Provide reasonable services that suit product characteristics, destination, delivery date, etc. 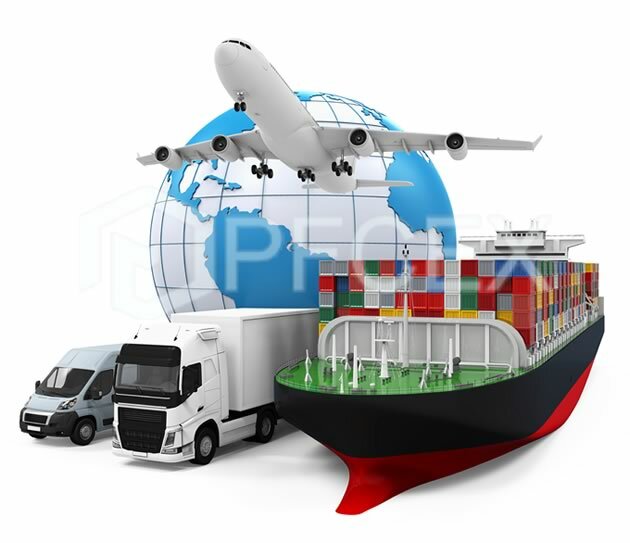 Employees of PFCEX who are proficient in different languages, business habits, and complex legal regulations in various countries, customs declarations, and logistics status in various countries can organically combine and use international shipments of various countries, and assist customers in international trade. 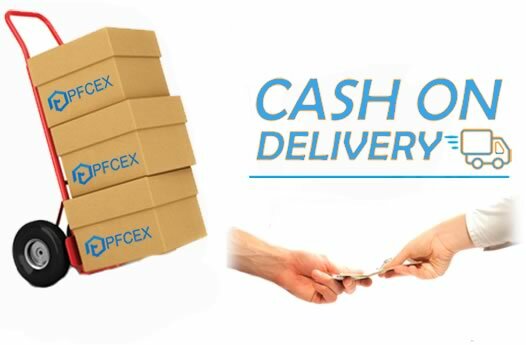 By using PFCEX's logistics network around the world, the goods needed can be delivered on time.